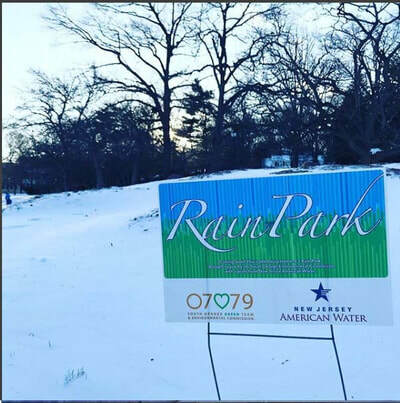 ​The Rain Park is a project focused on the future. It looks to rethink how urban and suburban areas can use green infrastructure to manage stormwater, enrich public space and use only sustainable materials. 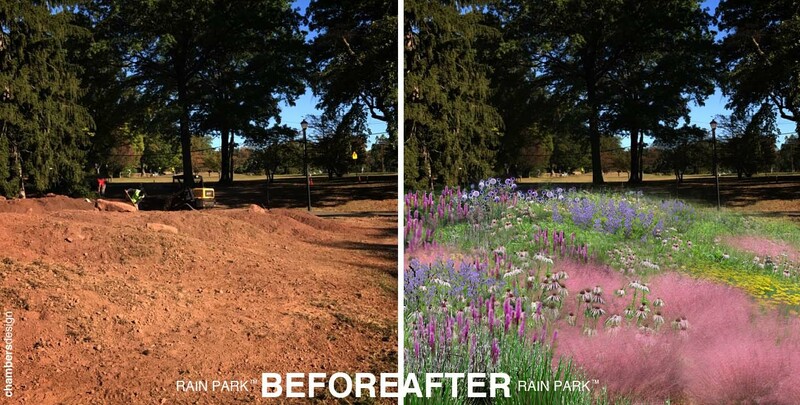 The concept of a rain park was first created for the Knight Foundation’s Cities Challenge in 2016. The concept was selected as a finalist for the competition, but not offered funding from the organization. 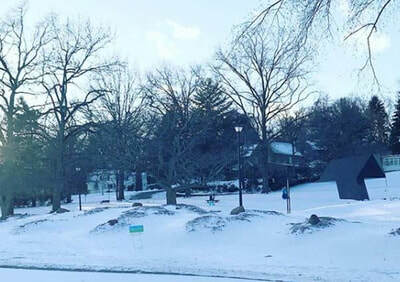 Instead of giving up on the idea, chambersdesign partnered with the Village of South Orange and the South Orange Environmental Commission for a grant from American Water in 2017. The project was awarded funding during that endeavor. 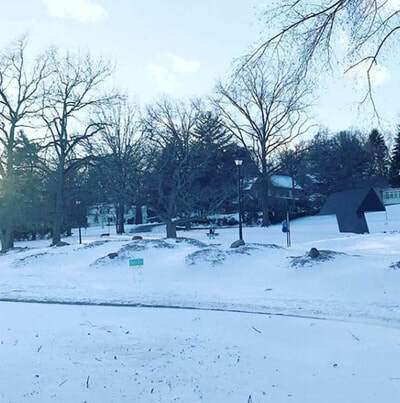 In the early fall of 2017, the very first Rain Park started construction in the downtown area of South Orange near the iconic Tony Smith sculpture Tau. The design is a refreshing way of addressing stormwater. 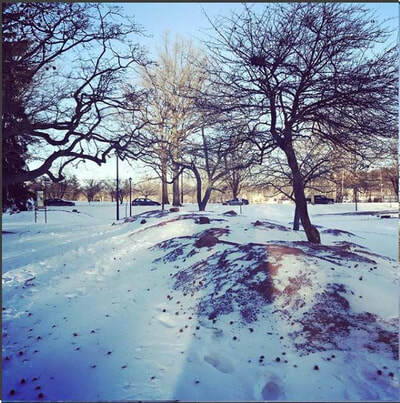 Earth mounds were created to redefine the topography of the area. 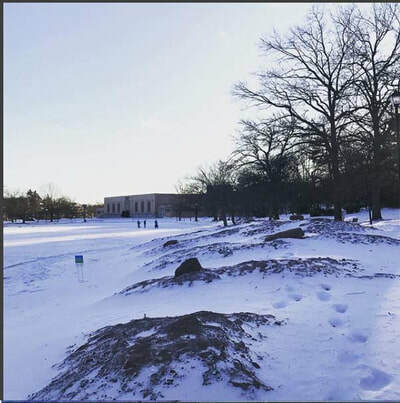 The design calls for thousands of plants to be installed to cover the mounds with the goal of having the plants seem elevated. 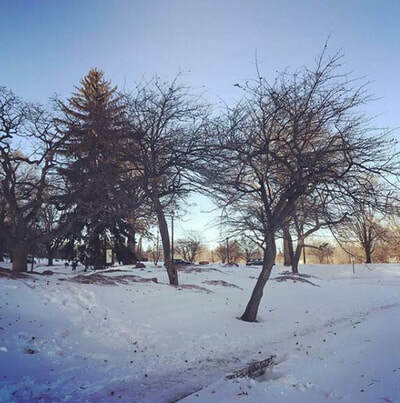 All of the plants are native species with an eye for four-season gardening, that is, plants that bloom at different times of the year and have a presence during their dormant months in winter. 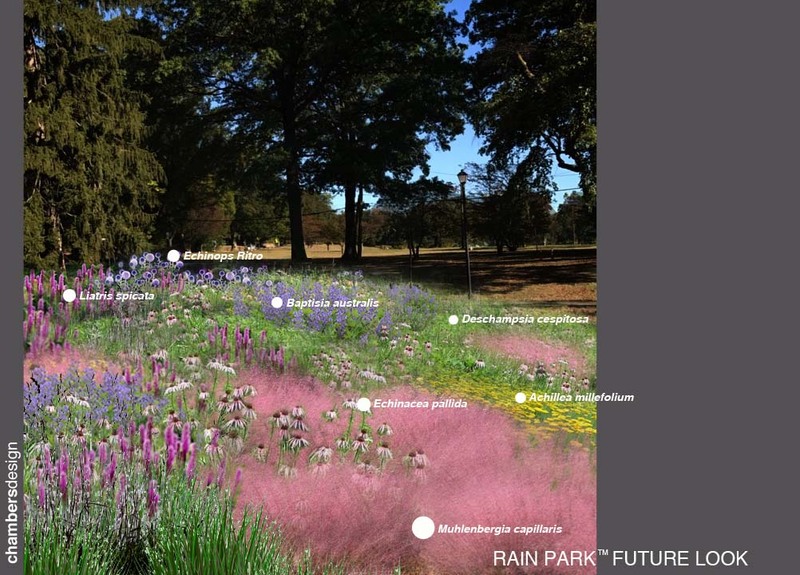 The Rain Park is scheduled to be planted in early spring of 2018.